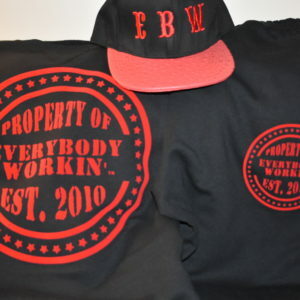 First of all if you are working then this Brand is for you #Everybodyworkin ! Consequently we pride ourselves with Quality over Quantity! 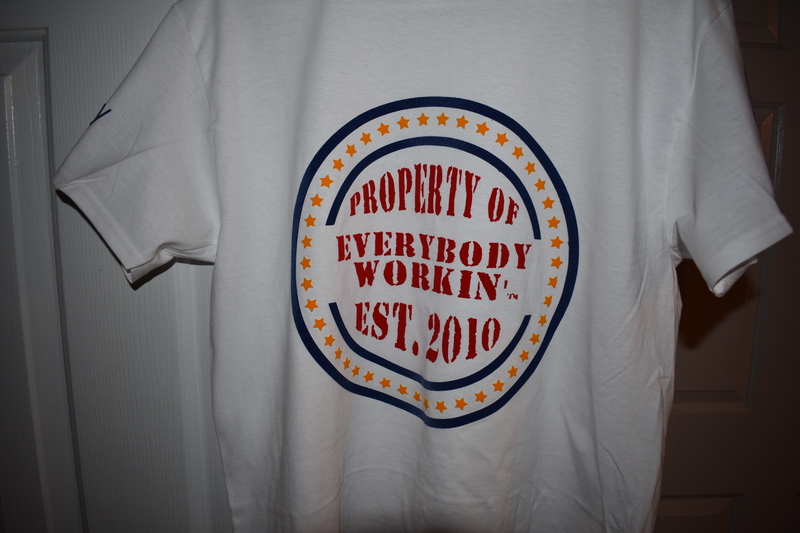 Noteworthy was Matthews Knowles in Raleigh nc and he repeated the infamous words #Everybodyworkin ! Therefore if you don’t work then you don’t eat! 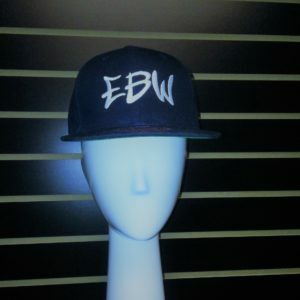 Yet EBW has a ways to go!